Reinvigorate the way you commute in 2018. The opportunity to slot some exercise into your busy schedule and save money and time are just some of the benefits of riding a bike. Our Cycling in the City course provides valuable insights into city cycling. Experienced instructors guide you through a series of skills and drills to ride city streets with confidence. There is also a Rusty Riders version if you haven’t ridden in a while. Hear what past participants have to say about the courses. The best way by bike is not always obvious. Don’t assume you will ride the same way you drive. There’s an abundance of laneways, hidden connections and cycle friendly streets you never knew existed. 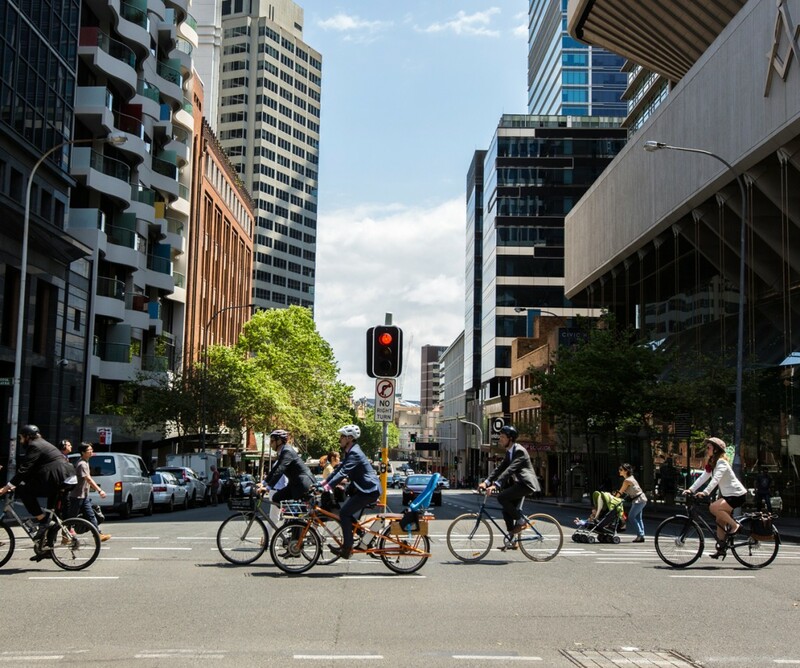 Our Sydney cycling map and personalised route finding service will help you find a more enjoyable way. You can also use our Facebook messenger service which provides instant results for your trip. Open messenger now and tap get started. Once you have planned your trip, do a practice run on the weekend. There will be less traffic and you won’t feel the pressure to arrive at work on time. Put the map in your back pocket, and get to know landmarks along the way to help you navigate the trip. You might be surprised how much safe and inviting infrastructure you find along the way. 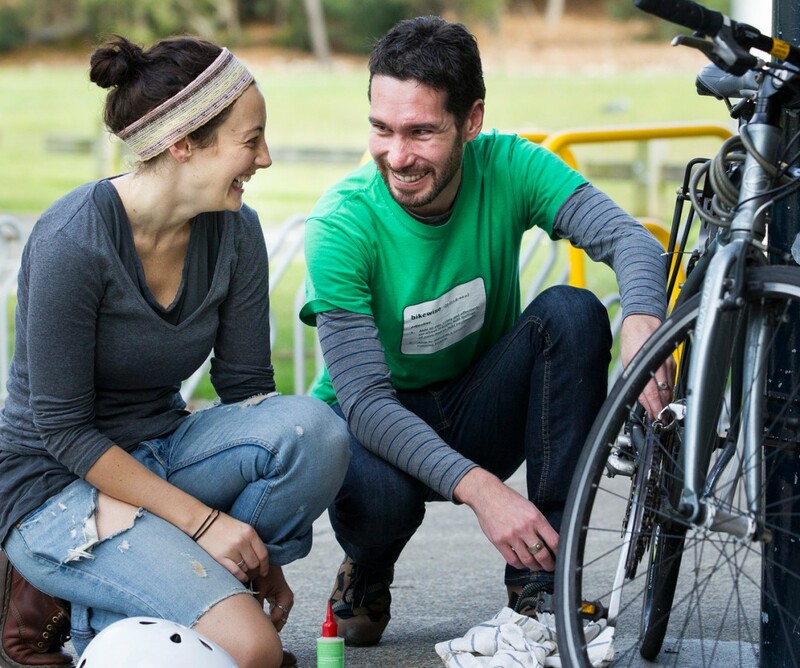 People who ride are a friendly bunch and more than willing to help others get started. Ask a friend or family member who already rides to accompany you. The Sydney Bike Commuter Facebook group is good place to ask questions to existing riders and find a riding buddy. Set yourself a realistic goal whether that be 1 day a week or 5. Changing up your travel routine might seem challenging at first, but stick with it and you’ll soon realise why more people are riding work – and loving it. So give it a go, and enjoy the ride! 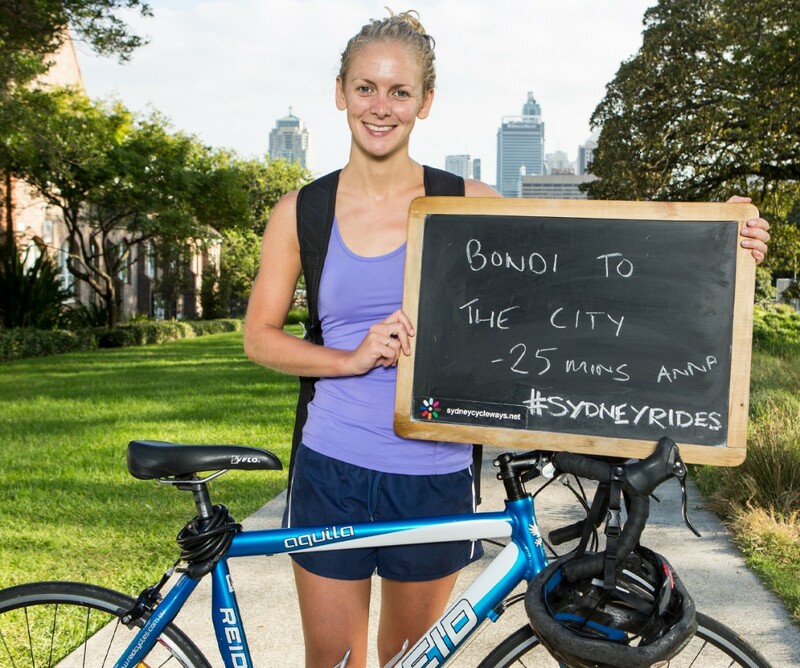 We’d love to know how you get on; share your story on our Facebook page or via the #sydneyrides hashtag.